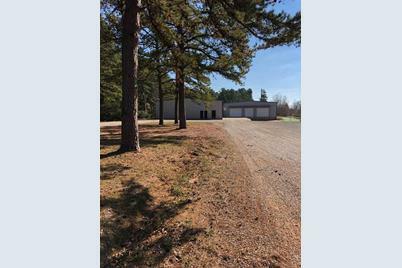 This property is located on Highway 155 in a recognized industrial area northeast of downtown Tyler, Texas in the Owentown area. Interstate 20 is just one-half mile north of the property, with direct access from Highway 155. Driving Directions: From 271 and Hwy 155 (at the intersection in front of UT Health East Texas), north on 155 to property on right just before you get to I20. 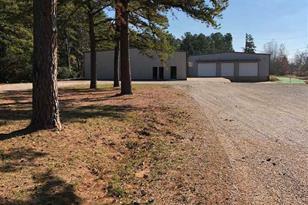 12492 S Hwy 155, Tyler, TX 75708 (MLS# 10102856) is a Commercial Lease property with 0 bedrooms and 0 full bathrooms. 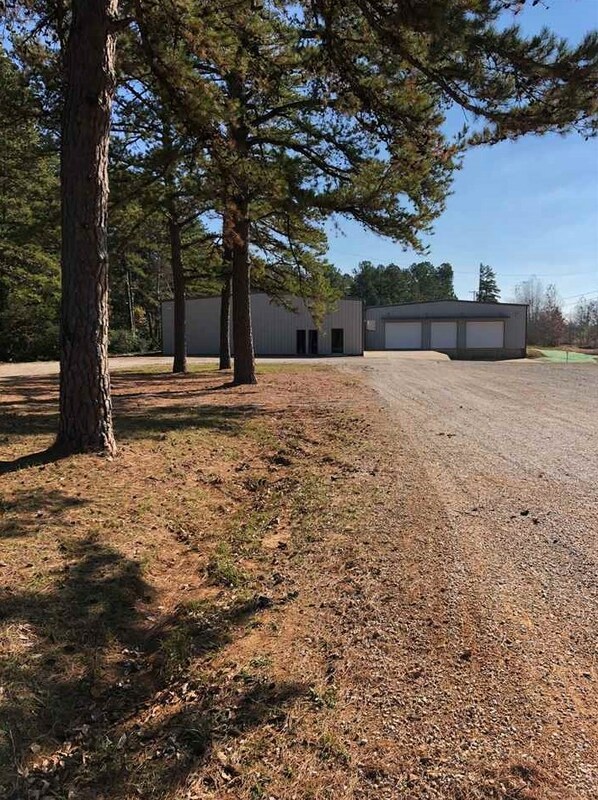 12492 S Hwy 155 is currently listed for rent at $8,100 and was received on December 18, 2018. Want to learn more about 12492 S Hwy 155? Do you have questions about finding other real estate for sale or rent in Tyler? You can browse all Tyler rentals or contact a Coldwell Banker agent to request more information.